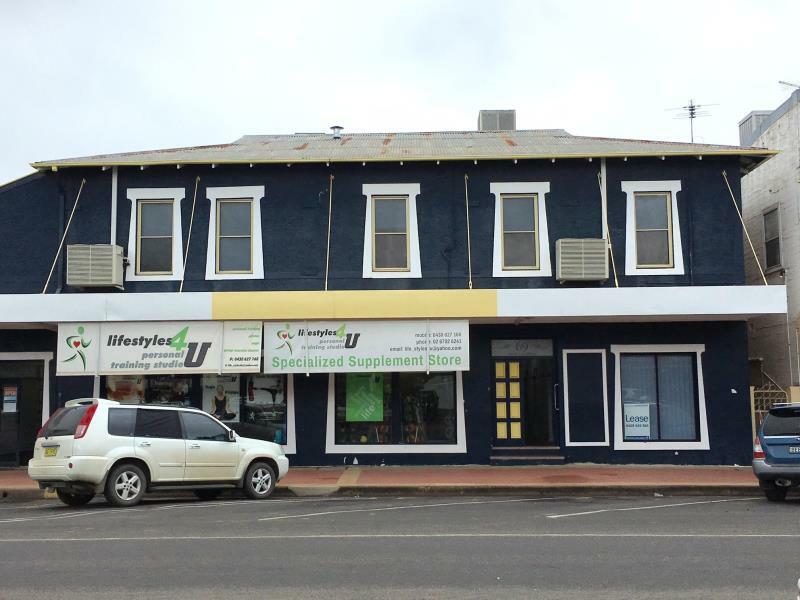 69 Maitland St is well located in the centre of Narrabri's CBD. 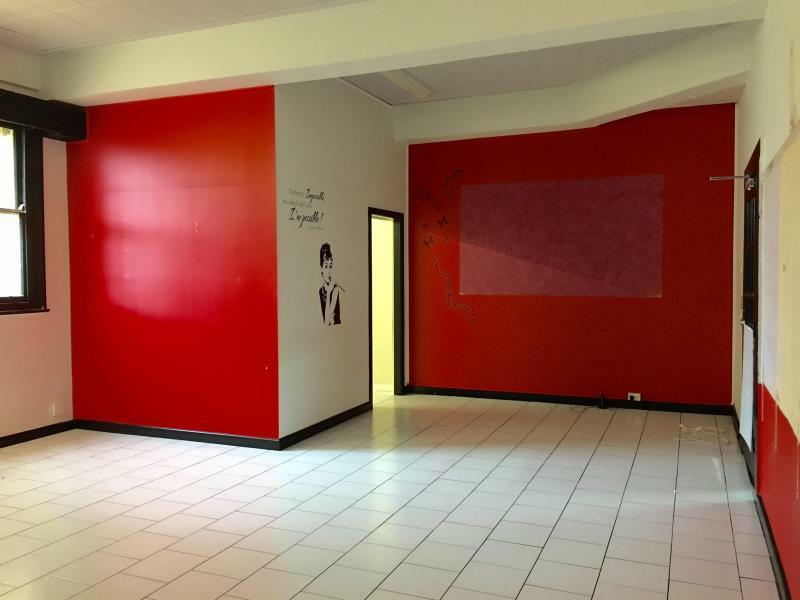 This property offers a large open space with small office in rear corner. 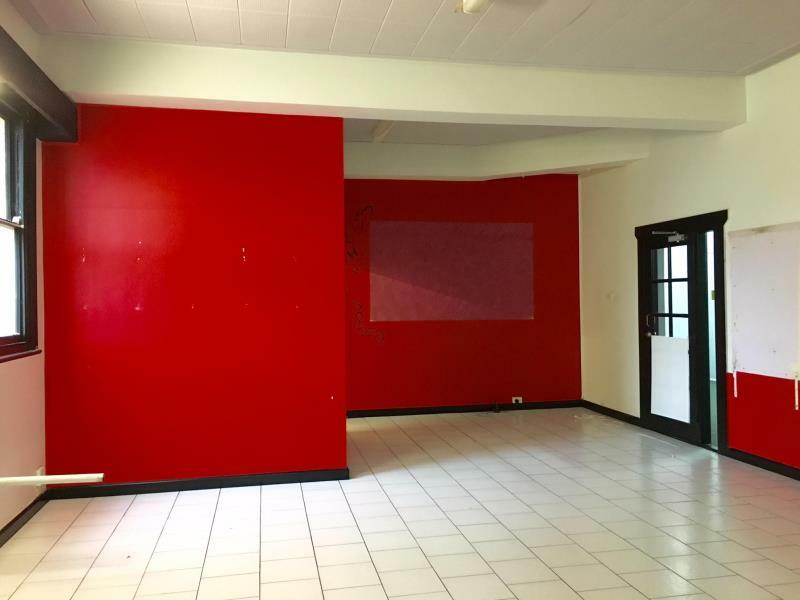 Side room at far end of office serves well as an additional office / preparation room or storage area. 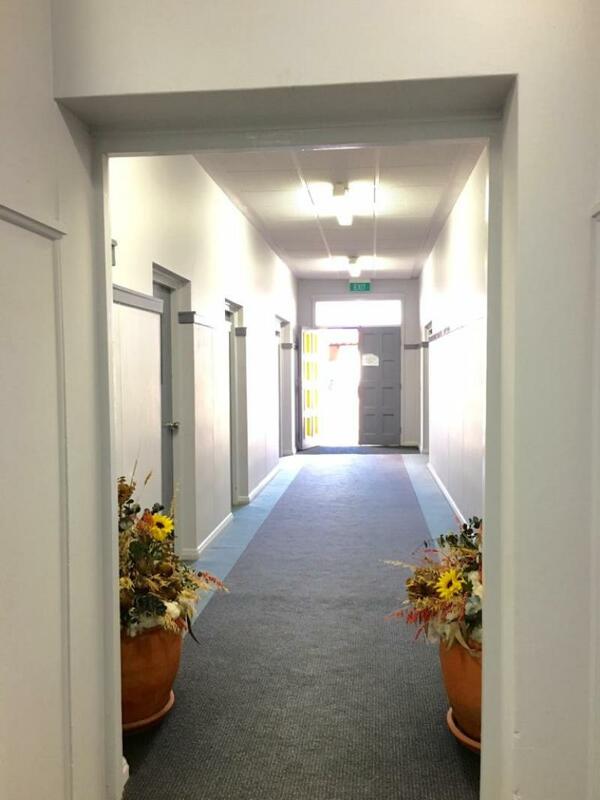 Dear Asset, I am interested in 4,69 Maitland St, Narrabri, NSW 2390, Listing Number 2414635 which I found on http://narrabrirealestate.com.au.